TenantCloud helps you receive payments online, advertise your properties and screen potential tenants. 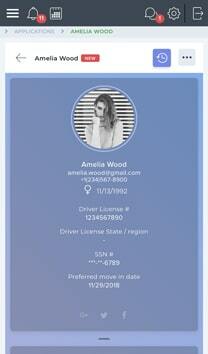 Collect rent and other payments online. You can accept ACH, PayPal, and any other debit and credit card payments. 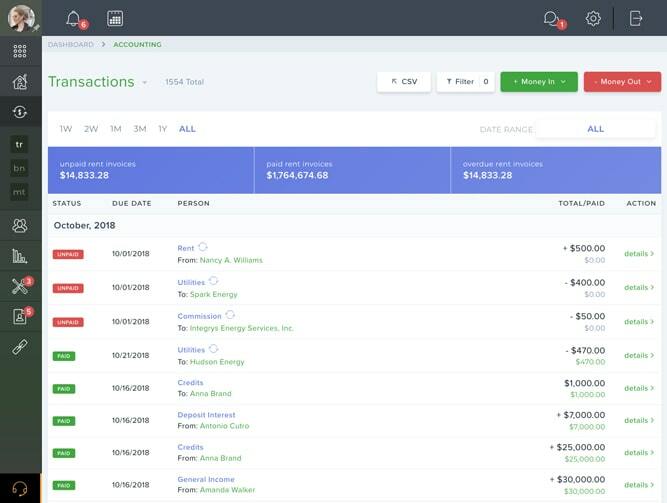 Store receipts and manage your accounting all in one place. 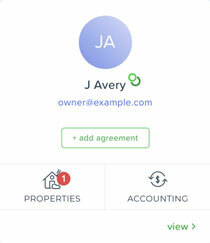 Get financial and rental reports whenever you want. 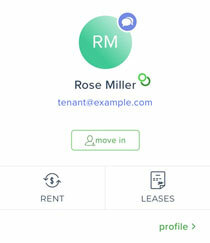 Increase the number of potential tenants by posting your vacant rentals to TC Rentals, which is TenantCloud's personal listing resource, and various other listing websites with just one click. Set up a free custom website to market your vacancies in just a few minutes. 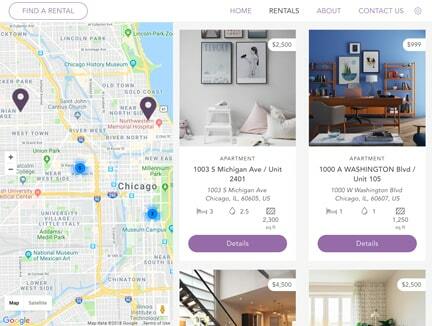 Add beautiful photos, a video tour, and other information to find new tenants with ease. Receive tour schedules, listing inquiries, and questions online. Accept rental applications and application fees online. 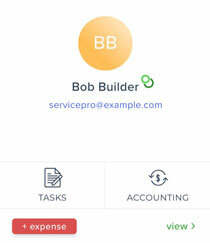 Manage and store one-time and recurring visual maintenance requests and assign those to your local ServicePros online. No more driving for repairs! Link the property/unit equipment and keep track of maintenance expense and service fees. Set service reminders to schedule things like smoke detector testing, air conditioner maintenance, or quarterly walk-throughs. Add images and videos. Communicate with tenants and professionals on every issue. 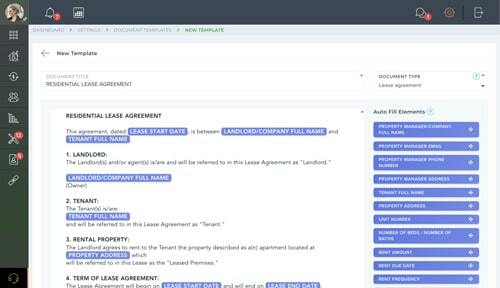 Add your own rental lease agreements and notices easily with a document builder and ready-to-use presets. Go paperless and collect signatures on every form and any device with TenantCloud’s built-in e-sign feature. Find new renters with ease by inviting potential tenants to apply for your vacant rentals. 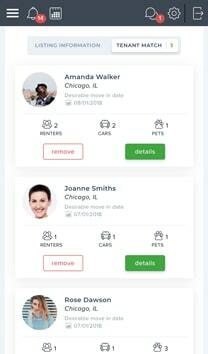 With TenantMatch, the system analyzes your vacancies and recommends applicants. No stress! 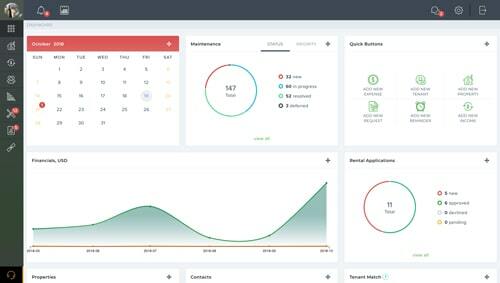 Leave it to TenantCloud and save time. Our various financial and rental reports provide you with the most relevant data quickly and easily for you and your clients. Review the report summary or apply filtering, sorting, totaling, and grouping criteria to generate the report you need. Print or export reports to PDF/Excel files. Protecting your property and tenant's belongings can be much easier, especially when it’s all in one. Require your tenants to get renters insurance from our partners and protect your business. If you don't require it, no worries! Your tenants can provide their own insurance or skip this step.